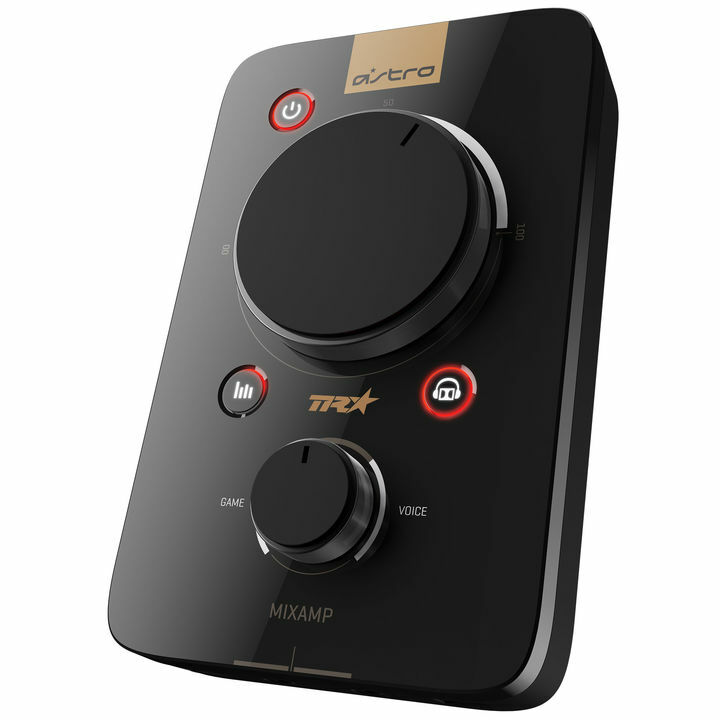 It was developed with esports athletes to meet their rigorous standards for audio fidelity, comfort, and durability. 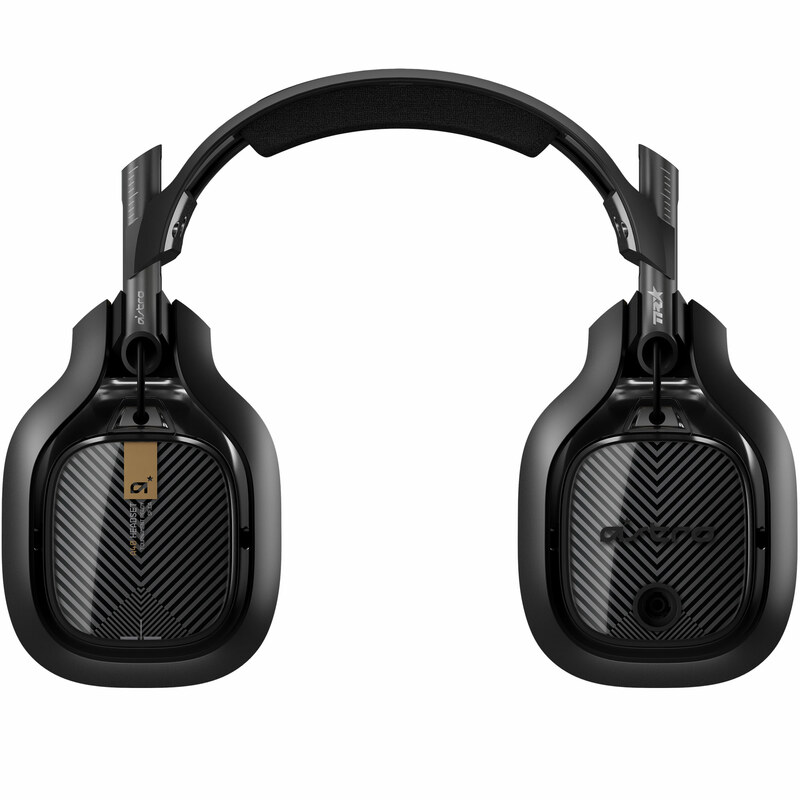 Able to adapt to any environment, the A40 TR arrives as an open-back headset featuring a swappable precision mic and customizable speaker tags. 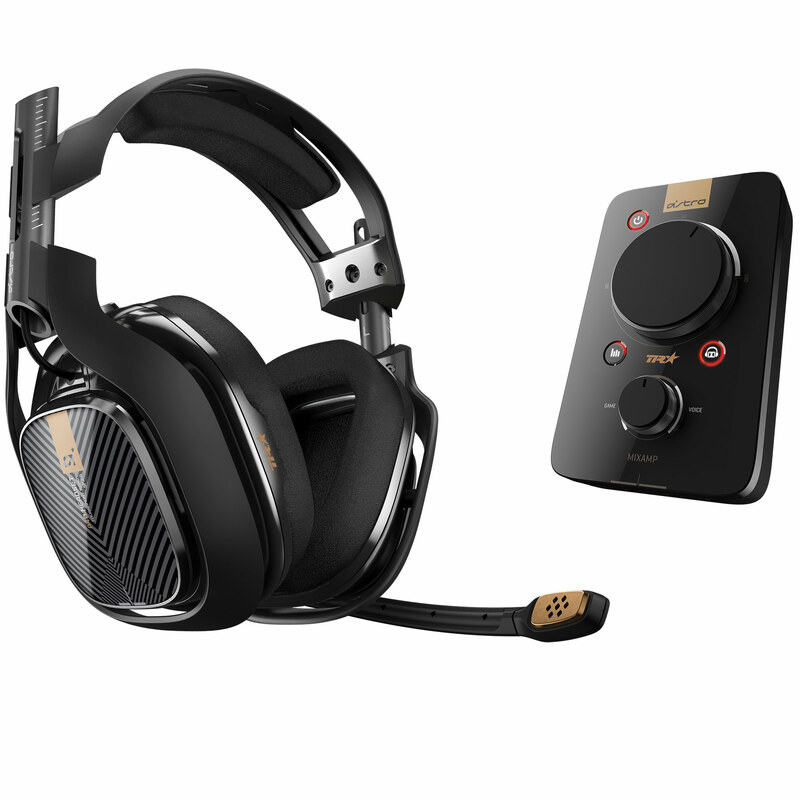 For loud environments such as pro tournaments, one can transform the A40 TR to a closed-back noise-isolating headset by adding a Mod Kit (sold separately) which features sealed speaker tags, synthetic leather ear cushions, and a voice-isolating microphone. 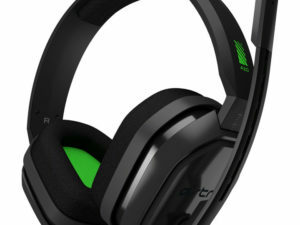 For VR gamers, the A40 TR will fit perfectly over the HTC Vive, Oculus, or PS VR and deliver an immersive audio experience. 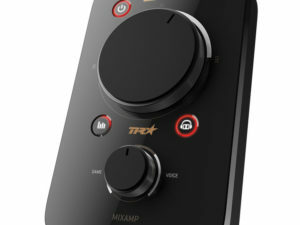 The MixAmp™ Pro TR features Dolby Digital Surround Sound processing and enables lag and interference-free delivery of game sound and voice communication to the A40 TR Headset. 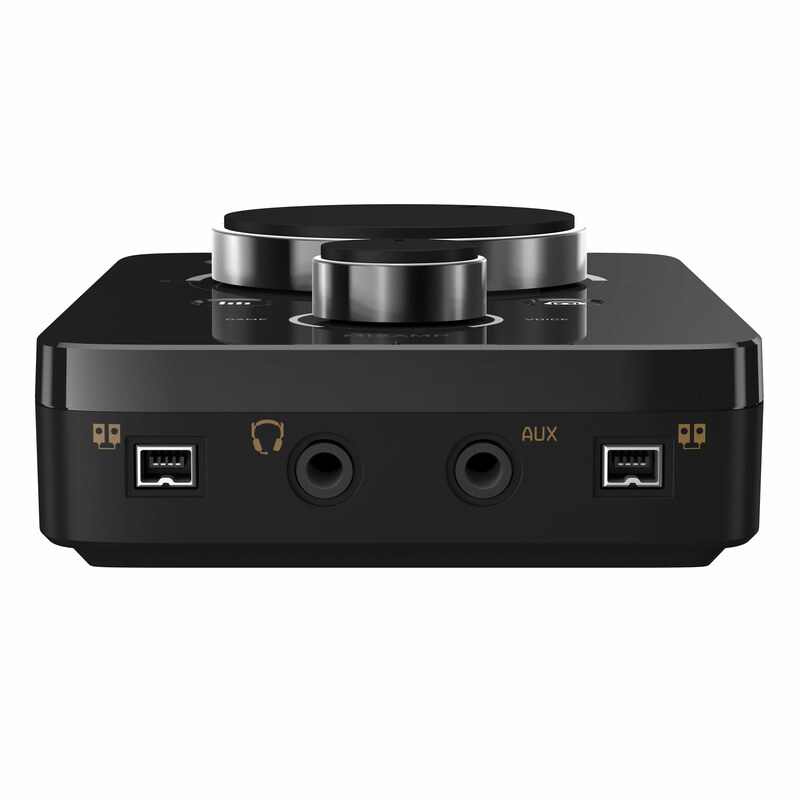 Its simple controls allow for quick adjustment of game-to-voice balance settings, determining how much game sound and voice chat the user hears. It also allows users to select 1 of 4 different EQ modes optimized for different game genres, as well as providing master volume control. 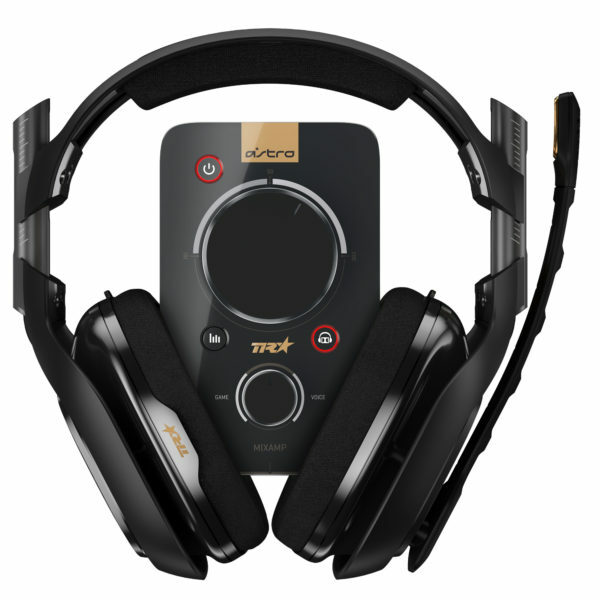 All these features make the ASTRO A40 TR Headset and MixAmp™ Pro TR not only the best pro-gaming headset setup but also the ideal headset for streaming and the ultimate audio solution for all gamers and audiophiles. 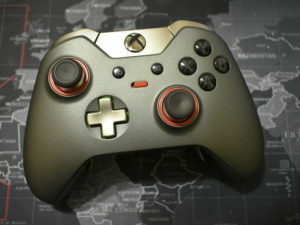 All TR products are the Official Equipment of Call of Duty, the leading console esports title globally.